Home » Blog » Is Your Blood Pressure Under Control? Blood pressure is a vital characteristic that ensures proper hemodynamics. Any deviations of blood pressure beyond normal, low or high, can cause serious consequences. They could be symptoms of some other primary health issues. Do not wait to get a surprise one fine day to see your blood pressure high. The normal blood pressure is 120/80 mm Hg. Hypertension (high blood pressure) can occur to anyone at any point in life. Running away from the truth will only escalate the situation. Hypertension can be silent until you receive a bit of stroke or heart attack. Please do not ignore the breathlessness, sweating, fatigue that may be the signs of hypertension. Hypotension: Seriously low blood pressure can be very difficult to manage. are a few symptoms of low blood pressure. There are several do’s and don’ts for a high blood pressure patient. Avoiding or reducing the intake of such food items can keep you away from danger. Ensure you eat potassium rich food so that the sodium levels may be reduced in the body. Make sure you are not cutting magnesium, vitamin D or potassium from your diet. Sweets usually result in liberation of fructose in the body, such as rice, raisins, mangoes. Avoiding junk food and processed food will prevent lots of sodium intake. Eating fresh foods is the best way to keep healthy. The salt intake should be reduced to a great extent. Green leaves, green peas, sweet potatoes, white potatoes, squash, berries are a good source of vitamins. Banana, cantaloupe, and white potatoes are a good source of potassium. A good news for high blood pressure patients is that dark chocolate reduces the blood pressure. Drinking lots of water is a very important step as it keeps you hydrated. Depend on fruit and electrolyte solutions that will restore the loss of salts through urine and sweat. Keep the sodium, potassium, dextrose containing packs handy so that you may just take them in the water. In a case when situation aggravates, take the support of your family, consult the doctor immediately. Some conditions may require urgent medical attention. Blood pressure has to be managed by using medications that prescribed to the patient once diagnosed as a blood pressure patient. 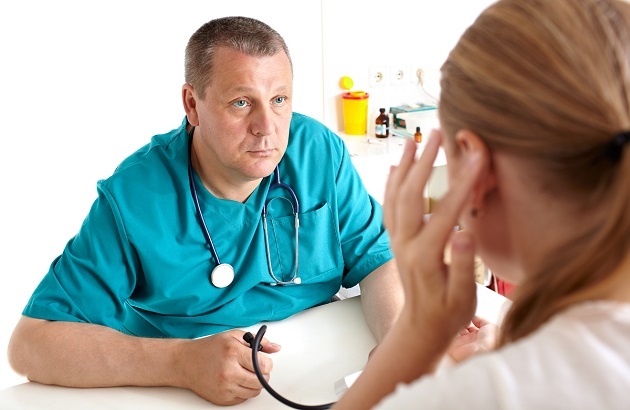 Low blood pressure can cause severe breakdown sending the patient to stupor or coma. (2) Proper diet, regular exercises is a must to keep the body away from impending dangers of abnormal blood pressure. Talk to your dietician what is good or bad for you, change your lifestyle accordingly. Make exercise a regular routine, ensure you talk to your doctor before jumping to aggressive forms of exercises such as aerobics, cardio, swimming, marathon runnings.